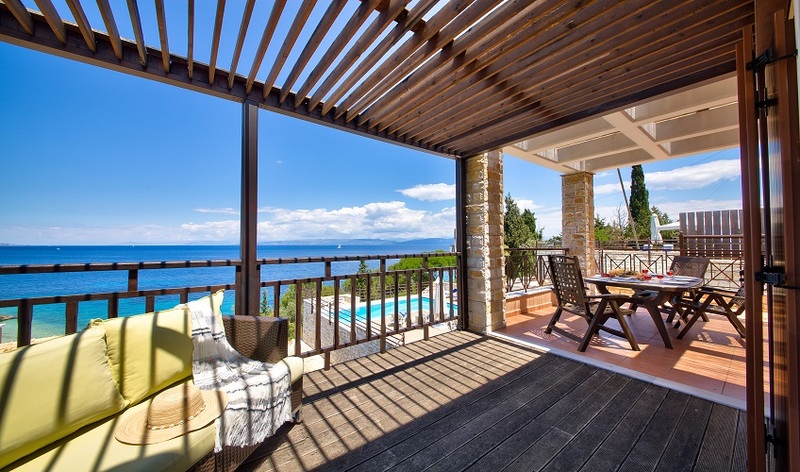 Boasting one of the most enviable locations in Paxos - directly above the crystal-clear waters of Kloni Gouli Beach - we are delighted to include Ionian Breeze Villa in our collection. 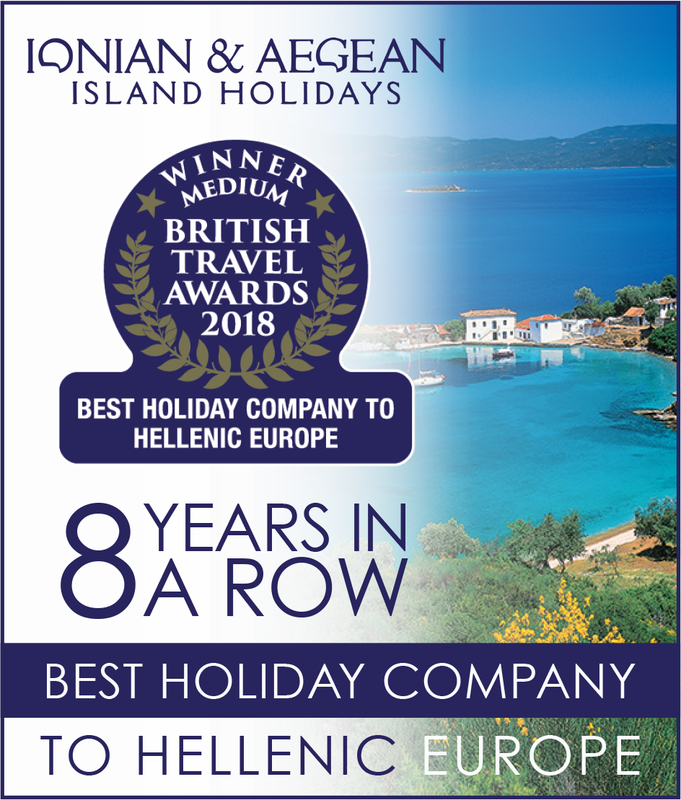 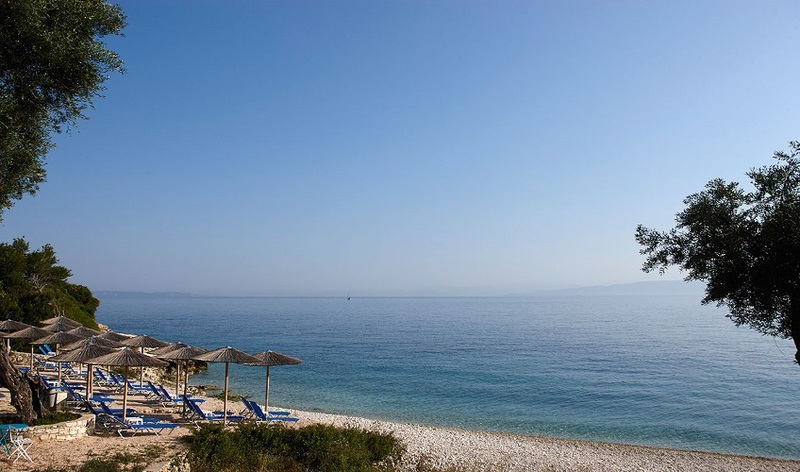 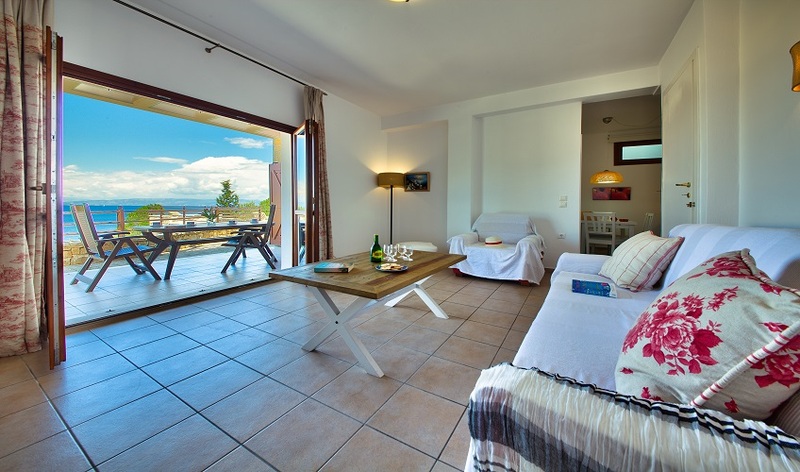 Located on a beautiful white-pebbled beach just 5 minutes from Gaios, Ionian Breeze Villa enjoys stunning views out across the Ionian sea and the mainland beyond. 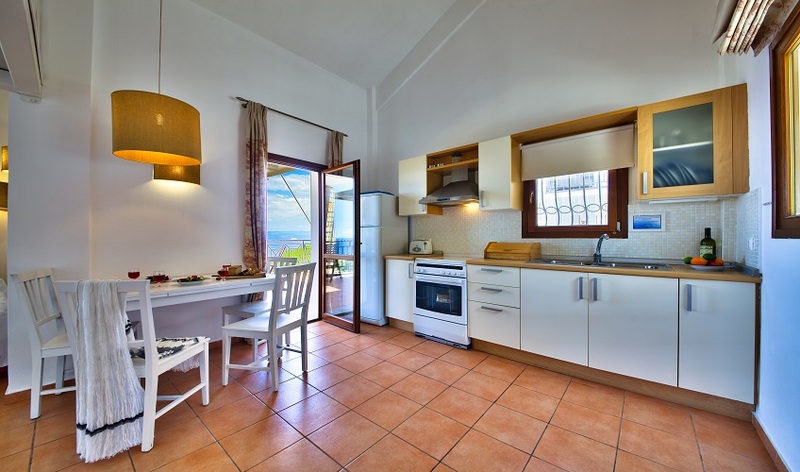 This three bedroom villa is well-equipped and comfortably furnished with plenty of space both inside and out for all guests to enjoy. 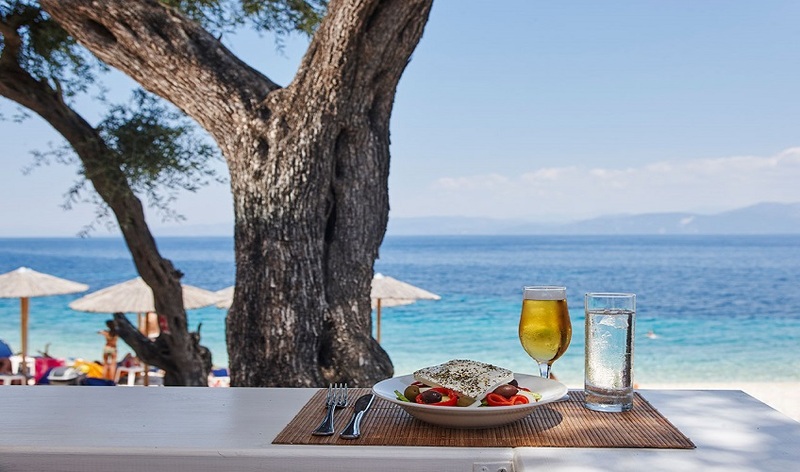 Kloni Gouli is a fully organised beach only steps from your front door, with complimentary umbrellas and sunbeds for guests, as well as a canteen serving refreshments and light lunches. 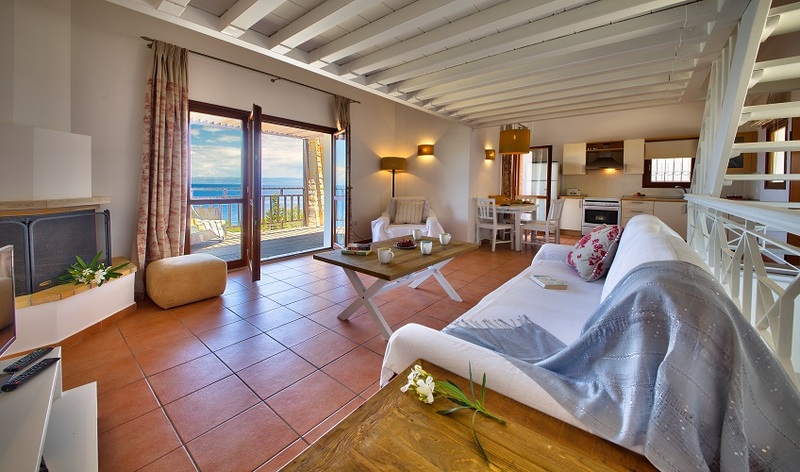 The sea-facing terrace with its private swimming pool and barbeque, combined with the setting, is simply a magnificent location for your Greek island holiday.